Left and Write: S is for : Smorgasbord of Shows!! S is for : Smorgasbord of Shows!! O.k, today's letter just had way too many shows that I used to love as a kid so, instead of highlighting just one, I decided to touch on multiple shows as to not go too long with this post. School House Rock: I would always flip over to ABC between shows to make sure I caught these. Of course, this was back in the days before DVD....even back before the days of VCRs. I could sing almost all of them by heart....still can, actually. Sanford and Son: A t.v. 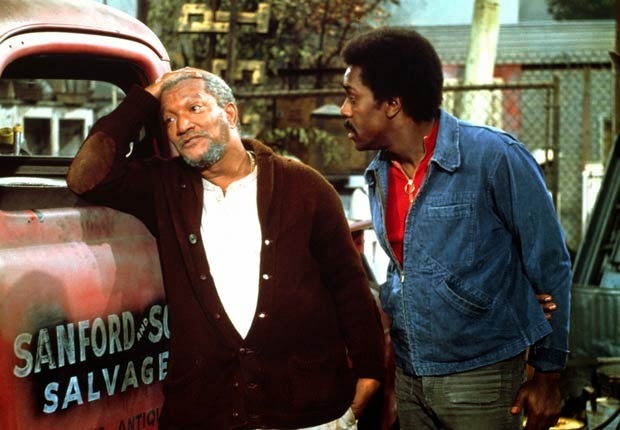 classic starring Redd Foxx and Demond Wilson as a father and son who own a junkyard business. A lot of social commentary with a lot of laughs. Fred Sanford and his son, Lamont (the Big Dummy!) were constantly bickering about how they should run their businesses....usually, with comedic results. The highlight of the show, for me, was when Aunt Esther (played by the great LaWanda Page) would visit. "You fish eyed fool!" 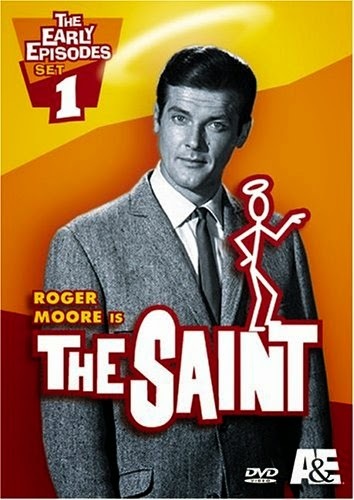 The Saint: A very young, pre-James Bond, Roger Moore plays Simon Templar. Gentleman thief, conman, detective, and helper of those in need. A British show, hard to find these days, but well worth the watch if you can. 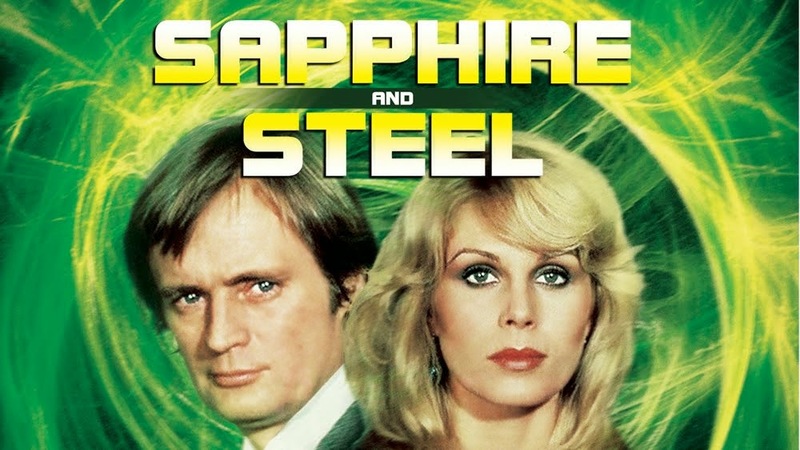 Sapphire and Steel: Another Brit show, along the lines of the old Doctor Who for BBC production values. Starring Joanna Lumley and David McCallum as elemental time agents. Members of an agency tasked to keep the integrity of "time" intact. Each member is an element with special abilities. Lumley is Sapphire and McCallum is Steel. 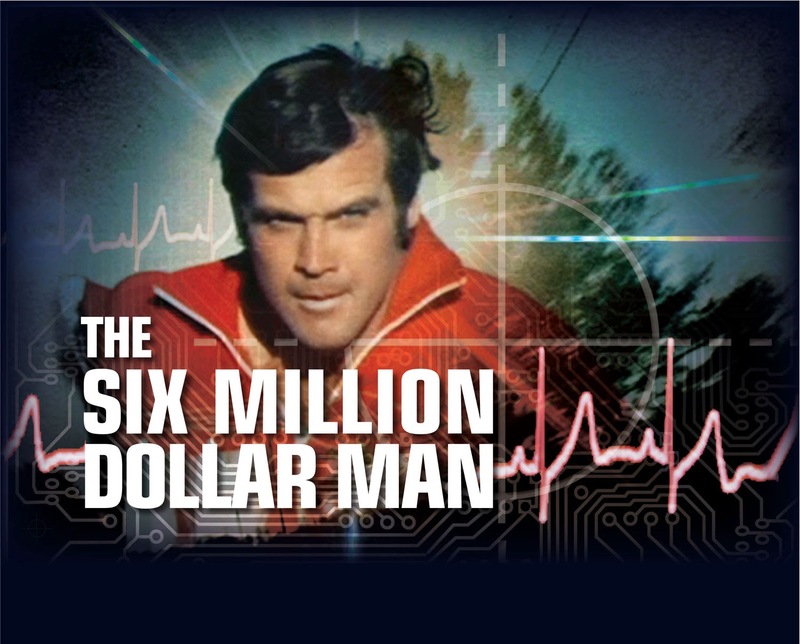 The Six Million Dollar Man: Another show I could go on and on about. One of my absolute favorites, as a kid. Of course, you have to understand...this was back in a time when sci-fi was scarce on t.v....especially on prime time. Lee Majors stars as Col. Steve Austin who, after an accident, is brought back from the brink of death by a government agency who implants biological electronic (bionic) parts into his body to replace his destroyed limbs. Going to work for the O.S.I (Office of Scientific Intelligence), Austin and his boss/friend Oscar Goldman (Richard Anderson) help keep the world safe from all manner of threats. Star Trek: Pick your flavor...the original series, the Next Generation, Deep Space Nine, Voyager, or Enterprise....I, pretty much, enjoyed them all. The franchise endures even though some of the series don't always deliver one hundred percent. 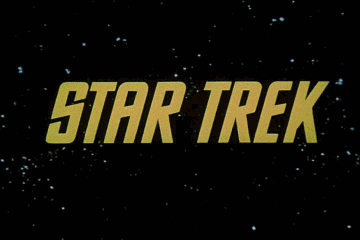 If it's Star Trek, it's a good bet I'll watch it. Schoolhouse Rock!! YAY! I loved those as a child, and when we got the DVDs with ALL of the songs, I was thrilled that our kids loved them, too. All of these shows are great and well worth the mention. My husband and I still (how many years later?) quote Fred Sanford, and of course any Star Trek is a good Star Trek. Hi Mark - I saw one or two of those series, and some a few more ... they were fun, with a few laughs and generally light relief .. Yes, Schoolhouse rock came out in 70's and we were all hooked. I can probably recite them all as well. Sha Na Na, Sea Hunt, Star Trek, Six Million Dollar Man... I see what you couldn't pick one. Well, again I've gotta show my age. SHR came too late for me. But Sha Na Na, now that I never missed. Loved Bowser. I was so excited when my little one came home from school and told me they learned a new song in English, and it was CONJUNCTION JUNCTION! 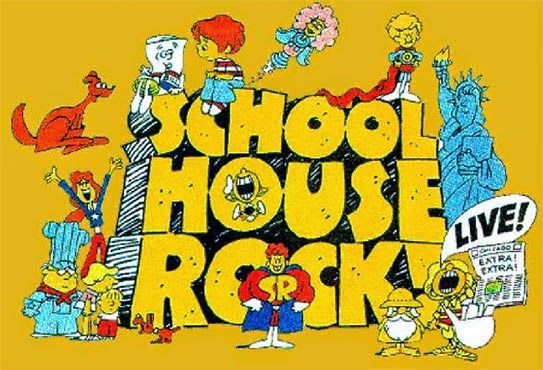 I loved watching school house rock and learning all of those jingles. Star Trek. Yep. Still watch those old episodes and even though the graphics are cheesy, I still love it. They are a classic. I missed some of the 70's shows, but I do remember The Saint. Of course, I was a Trekie. Huge fan of Sanford and son, but that's about all I remember of these shows. I didn't get into Star Trek until The Next Generation. I remember they showed us School House Rock in school. Sanford and Son is still something I will watch if it is one no matter if I have seen it or not. Wait wait wait... the Simpsons! Wow. So much great TV started with the letter "S." I understand why you couldn't choose JUST ONE. Conjunction junction, what's your function...still rings through my head! LOVED the 6 Million Dollar Man. Wonder why they haven't remade that show? My MIL sent over my hubs' childhood Steve Majors action figure. I totally stole it. He divorces me, I'm still keeping it. So many awesome shows start with S Mark! It's hard to choose.